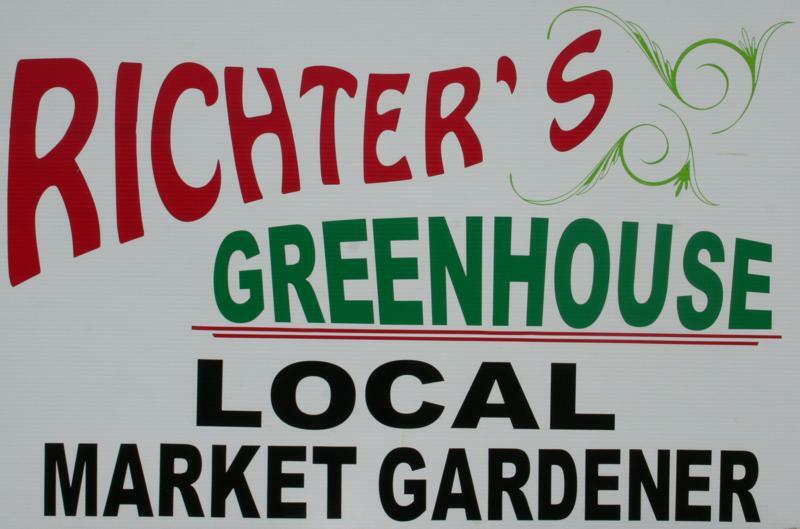 Richter's Greenhouse and Local Market GardenRecord Owner? Log in. 10 km. north of the 401 on Hwy 62. 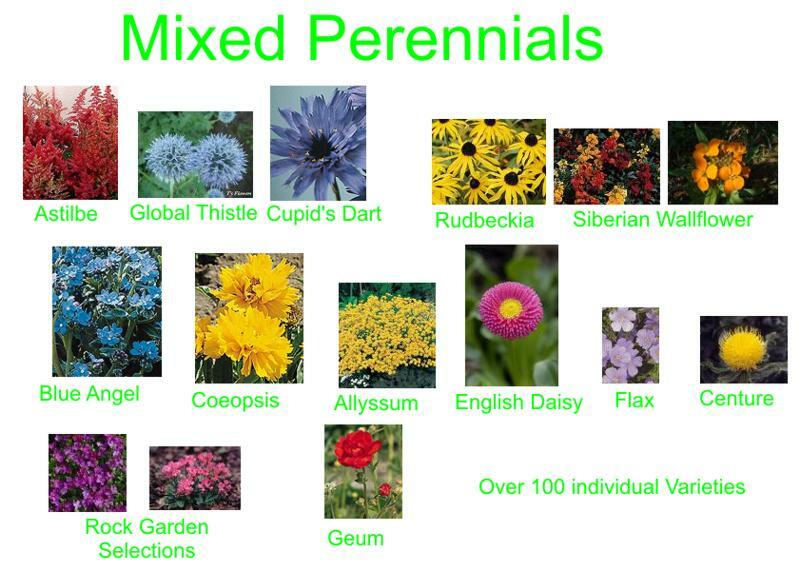 Seasonal May 01 through November 30. 9am - 7 p.m. In November Friday, Saturday, Sunday only10am - 4 pm. 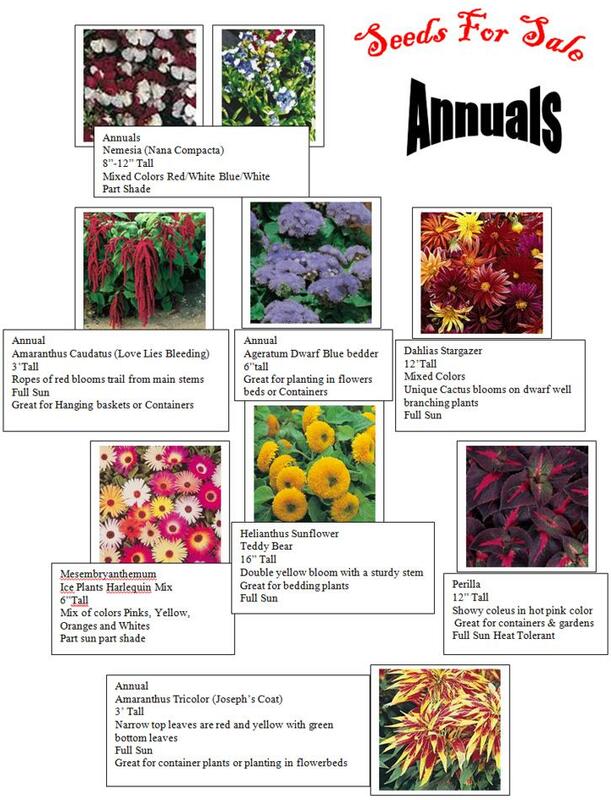 Opened in May of 2007, Richters Greenhouses of Belleville specializes in high quality plants at a reasonable price. 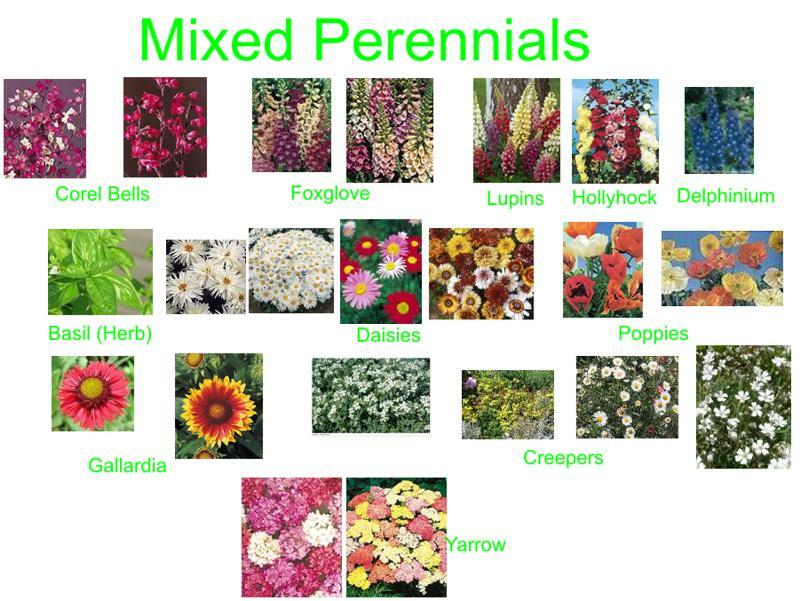 Locally grown annuals, perennials, vegetables, planters and hanging baskets. 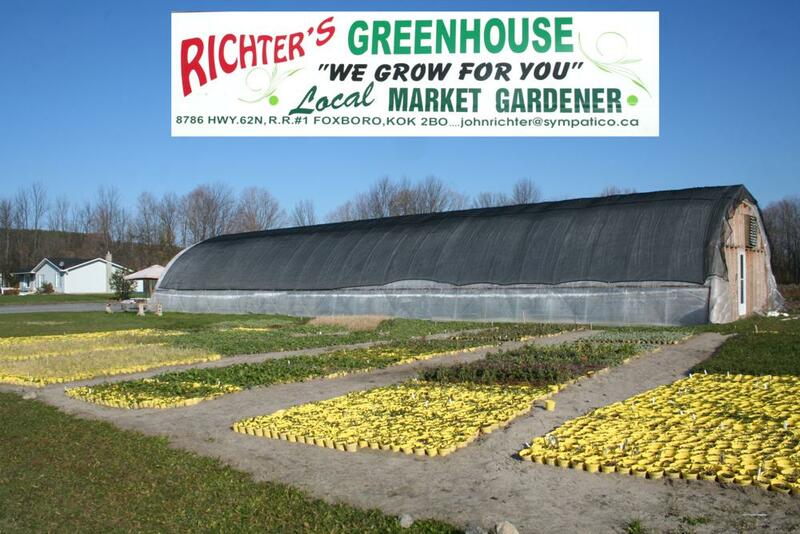 Have something to say about Richter's Greenhouse and Local Market Garden?